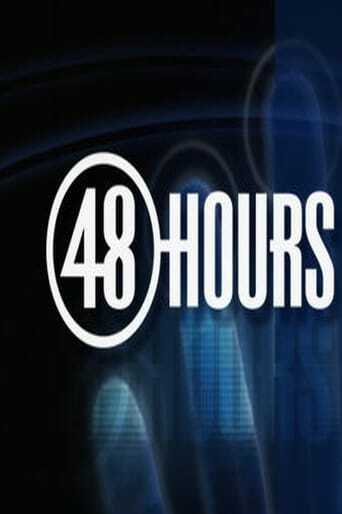 Television's most popular true-crime series, investigating shocking cases and compelling real-life dramas with journalistic integrity and cutting-edge style. This in-depth approach has earned the program and its teams numerous awards including three Peabodys, 17 Emmys and five RTNDA Edward R. Murrow Awards. 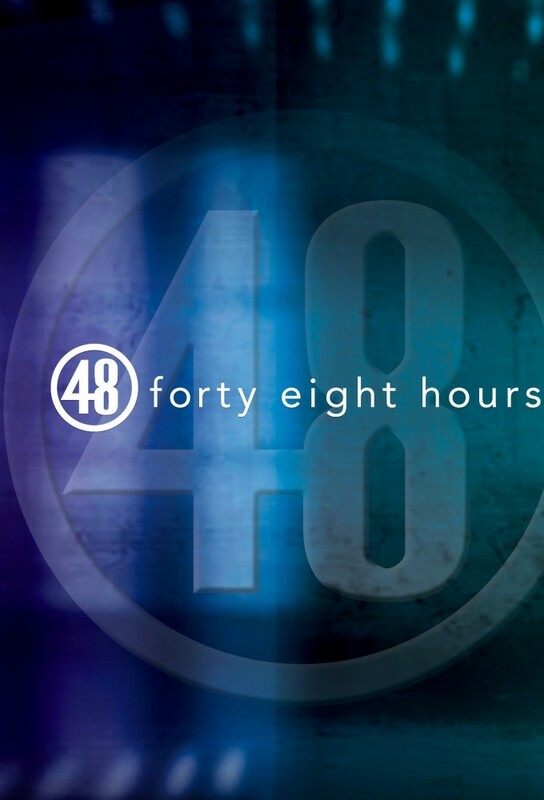 The program was revamped in 2002 when Lesley Stahl took over hosting duties from Dan Rather, and its name was changed to 48 Hours Investigates. 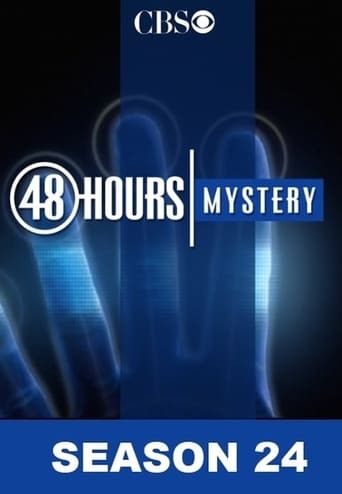 The name was changed again to 48 Hours Mystery in 2004, and with its single-topic format, it does not use a single host but is narrated by the reporter assigned to the story. 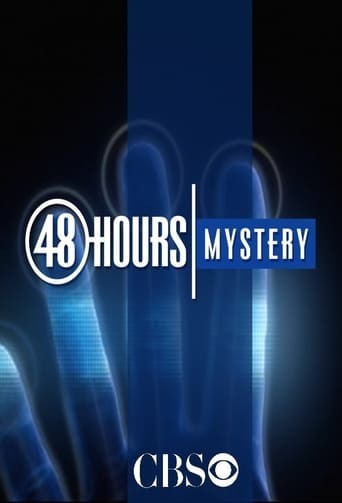 The current format of the documentary primarily deals with real life mysteries and crime stories, again with just one mystery per episode, owing to its single topic per show heritage. The program is not confined to reporting mysteries; CBS often uses the 48 Hours title or timeslot to present special reports on events, such as a 2006 report on the fifth anniversary of the September 11, 2001 attacks, or coverage of the Virginia Tech massacre in April 2007. However, the relationship between these special programs and the rest of the series is essentially limited to the program's title. TV series created in 1998 by Judy Tygard. 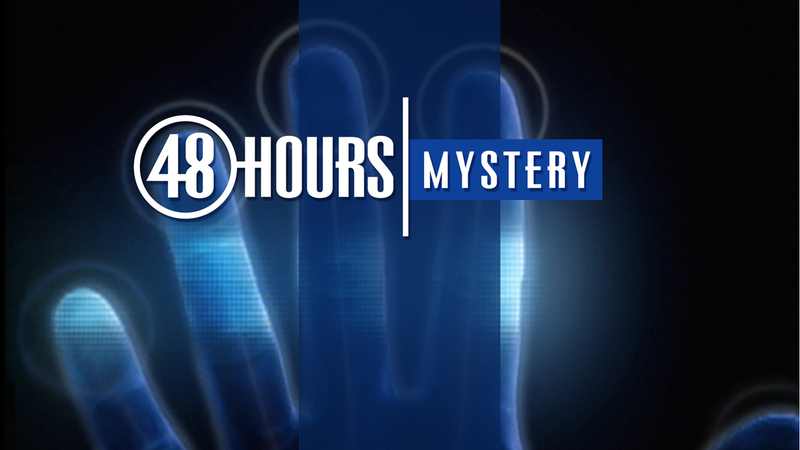 The show consists of 24 seasons and 808 episodes. A teenager's mother is killed a year after the teen's father.